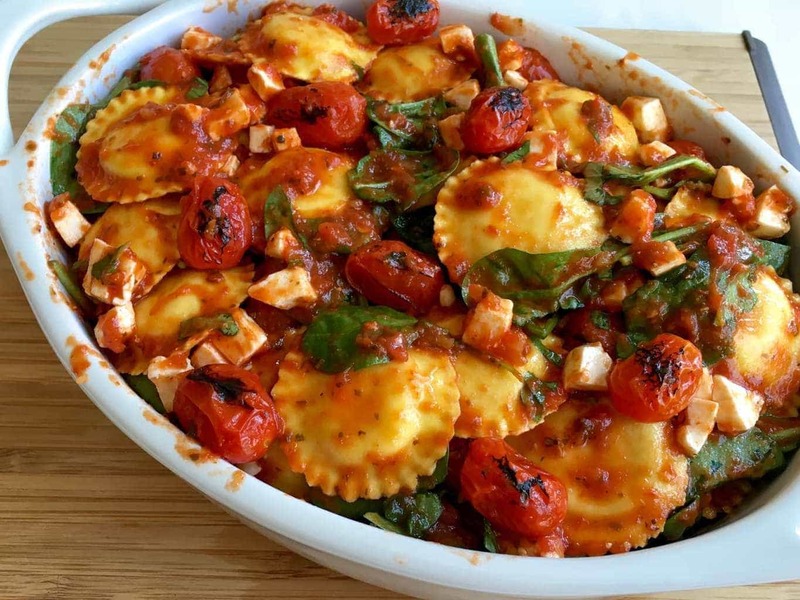 Ravioli Bake with Fresh Tomatoes and Spinach – a one dish meal packed with greens, cheese, pasta and flavorful tomatoes. An easy weeknight dinner everyone will love. Baked pastas are one of my favorite, crowd-pleasing, go-to dinners. I can use homemade or jarred sauces, add veggies or not, and make a lot or a little. 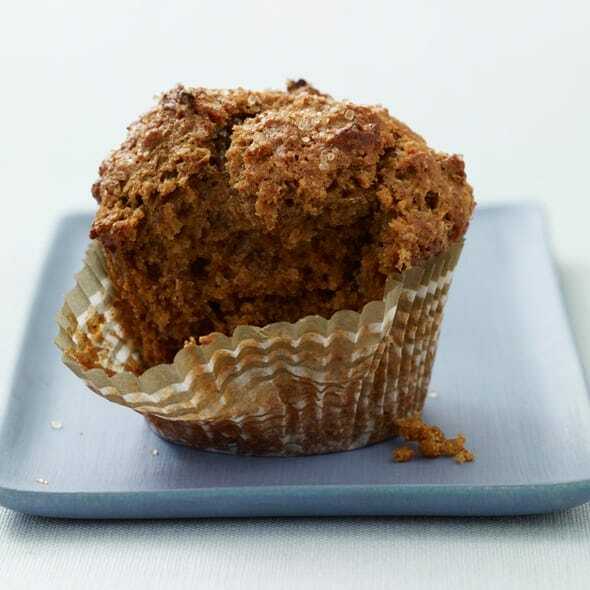 They are easy and always delicious. They are really my kind of casserole. A one-dish meal where separate ingredients come together in melty goodness. I love how often the pasta cooks right in the sauce, so it absorbs that extra tomato flavor. 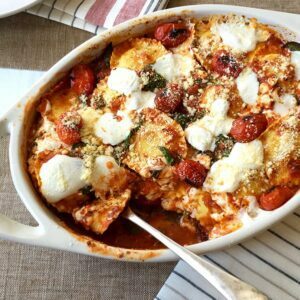 Ravioli Bake with Fresh Tomatoes and Spinach is incredibly easy to make! 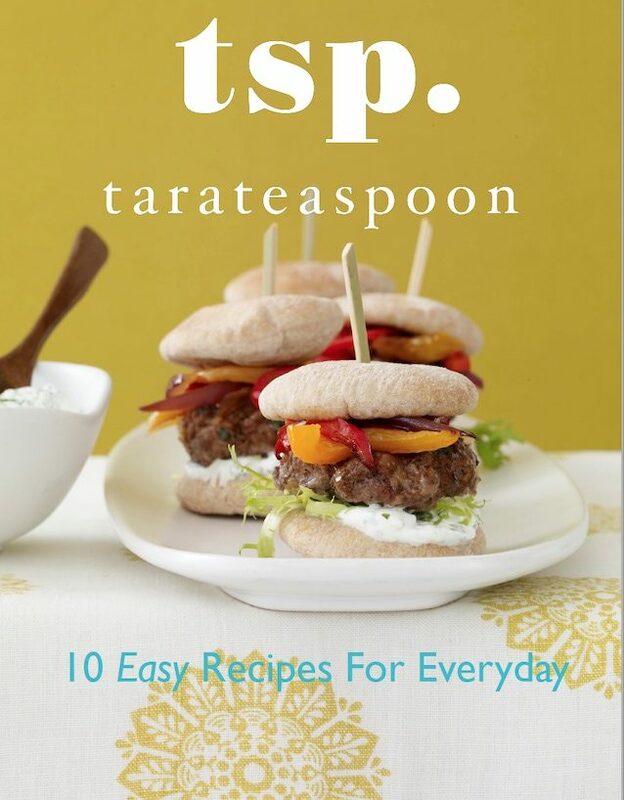 I have more tasty one-dish meals on TaraTeaspoon.com that make dinner easy. This delicious Coconut Fish Curry is made right on the stove in ONE skillet. Just a few ingredients make a coconut curry sauce you’ll want to drink! 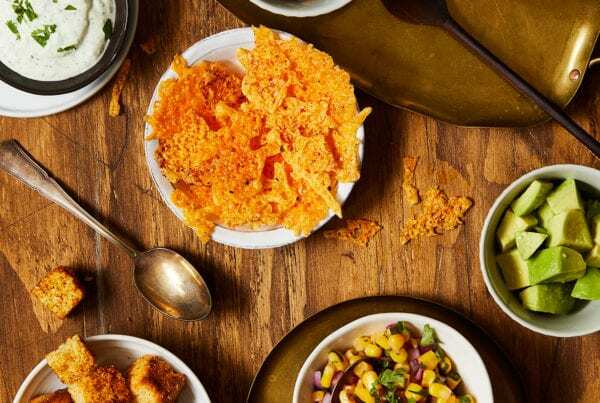 Your family will be thrilled with the new dinner lineup. I wanted to make this baked ravioli a bit more special than a dump-and-cook situation, so I added some charred grape tomatoes for a tangy, caramelized bite. Charring the tomatoes before adding them to the casserole brings out the sweetness and adds a little sophistication. Just throw them under the broiler for a few minutes. Adding some baby spinach is a go-to. 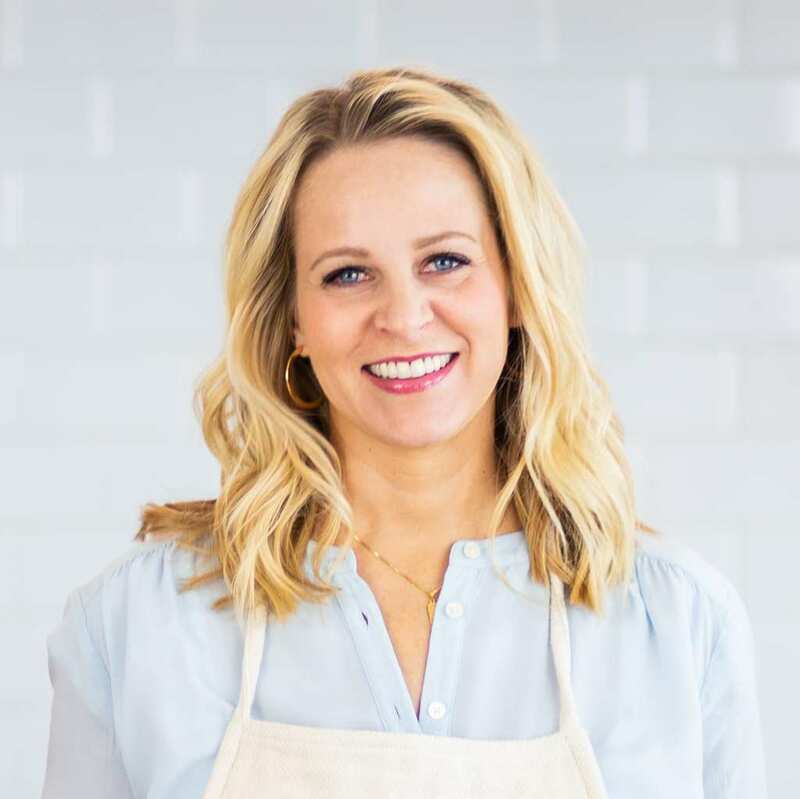 For me it’s a way to get some veggies into dinner without having to make a separate side dish. Here I added some shredded basil to the greens for a pop of herby flavor. Everything gets mixed together right in the dish for this ravioli bake! I cover it to cook so the pasta doesn’t dry out. It only takes about 30 minutes to simmer and heat through. Uncover the dish and add your cheesy goodness layer. 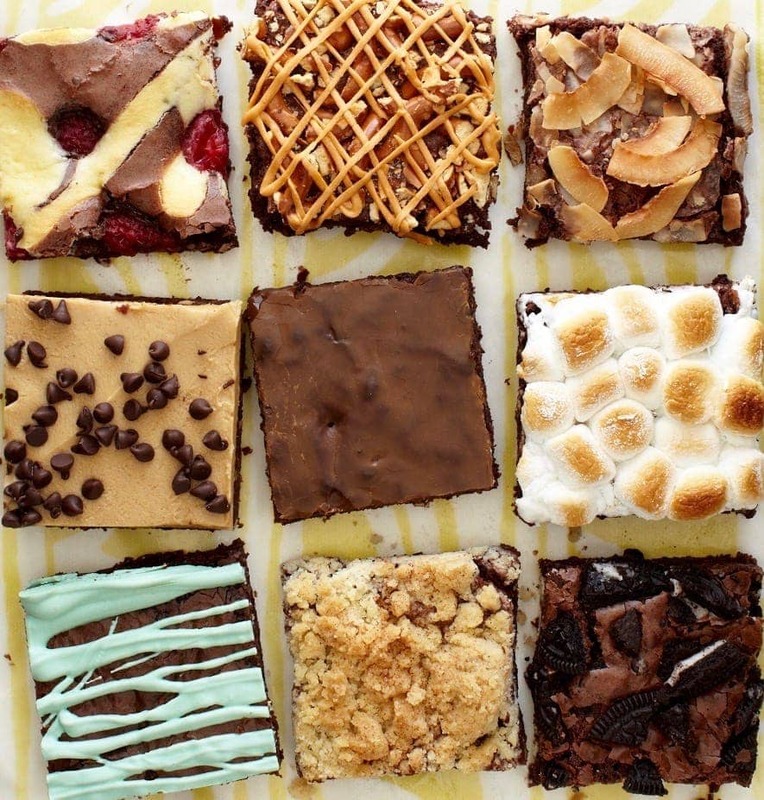 Melt the top and you’re ready to enjoy. Here it is ready to go in the oven. I used fresh mozzarella because my market had it available. 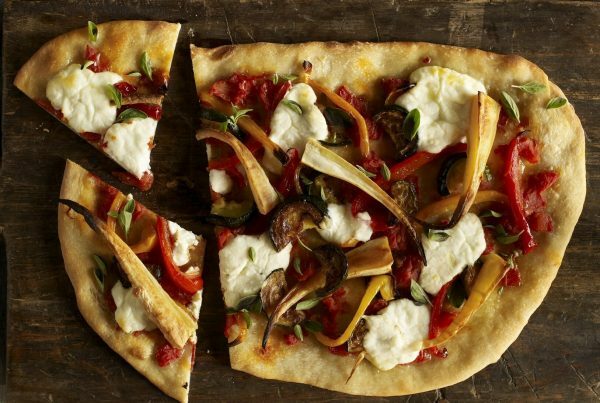 You can use regular, shredded mozzarella in place of the fresh. Any cheese ravioli will be delicious, but feel free to change things up and use a meat or mushroom ravioli in place of the cheese variety. Heat broiler with oven rack 6 inches below. Line the bottom of a 2-quart baking dish with foil and add grape tomatoes. Broil until tomatoes are just soft and skin is charred, about 5 min. 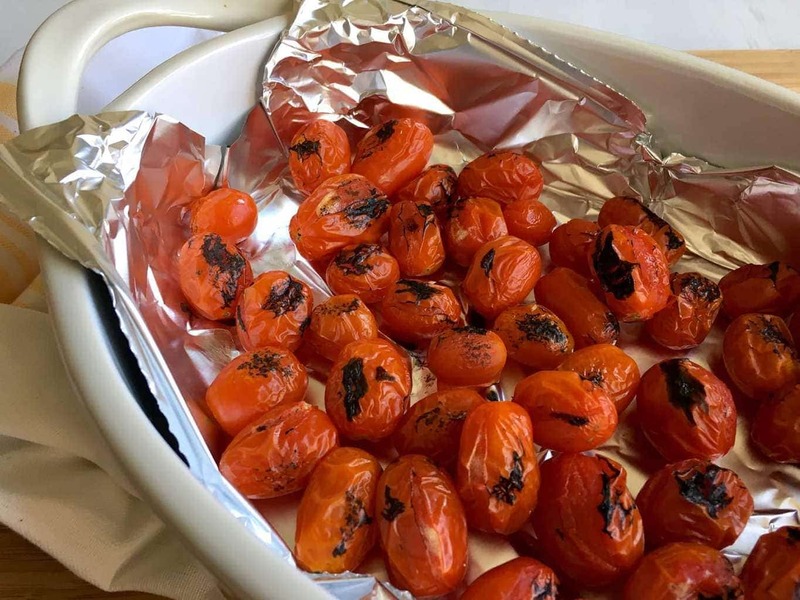 Remove the foil and tomatoes and set aside; set the oven to 400ºF. 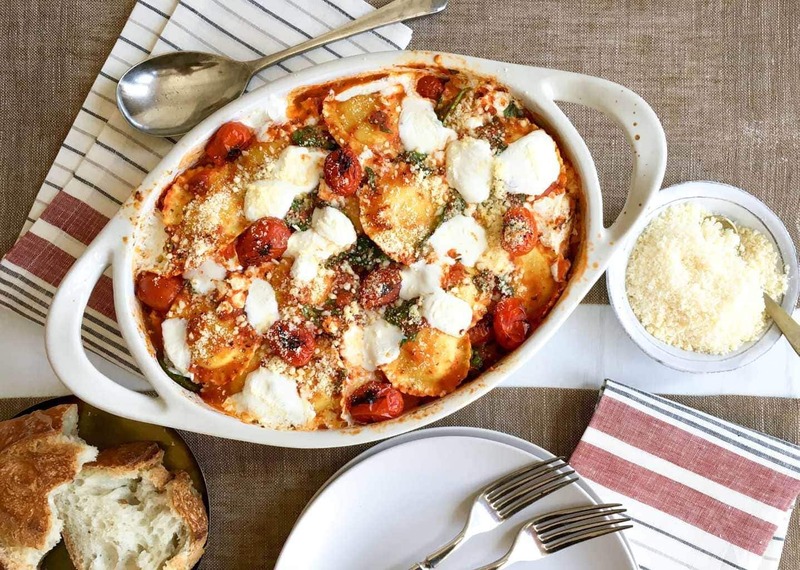 In the baking dish, toss together the charred tomatoes, ravioli, spinach, basil, marinara and the mozzarella. Cover with foil and bake until cooked through, about 25 minutes. Uncover, sprinkle with extra mozzarella and the Parmesan and bake another 10 minutes until the cheese is melted. Serve with extra Parmesan and French bread on the side. 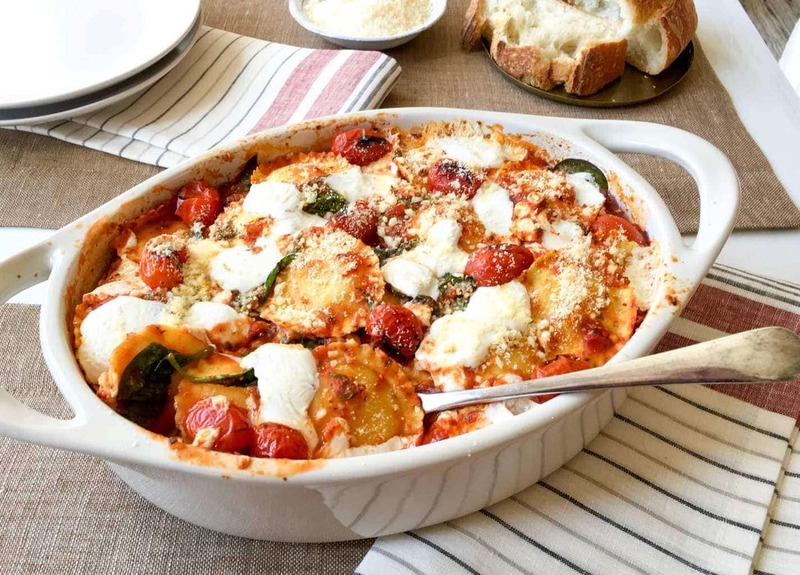 Ravioli Bake with Fresh Tomatoes and Spinach - a one dish meal packed with greens, cheese, pasta and flavorful tomatoes. An easy weeknight dinner everyone will love. Remove tomatoes and foil and set aside. Set oven to 400ºF. 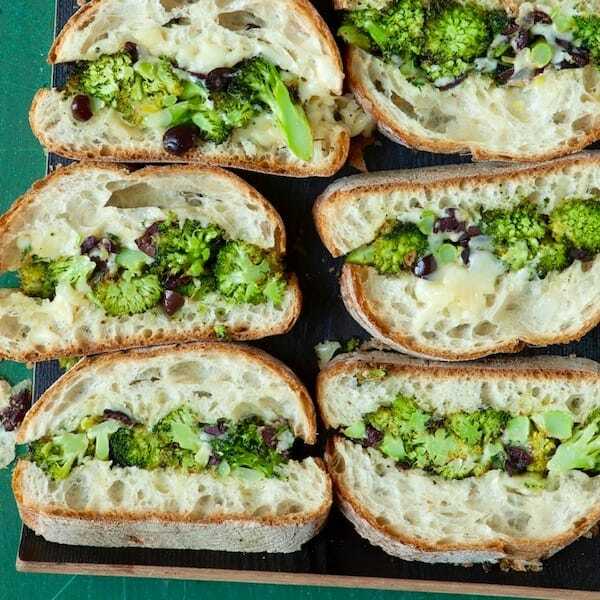 Serve with extra Parmesan, and French bread on the side. A one-dish meal packed with greens, cheesy pasta and tangy tomatoes. In under an hour you have a delicious dinner on the table. 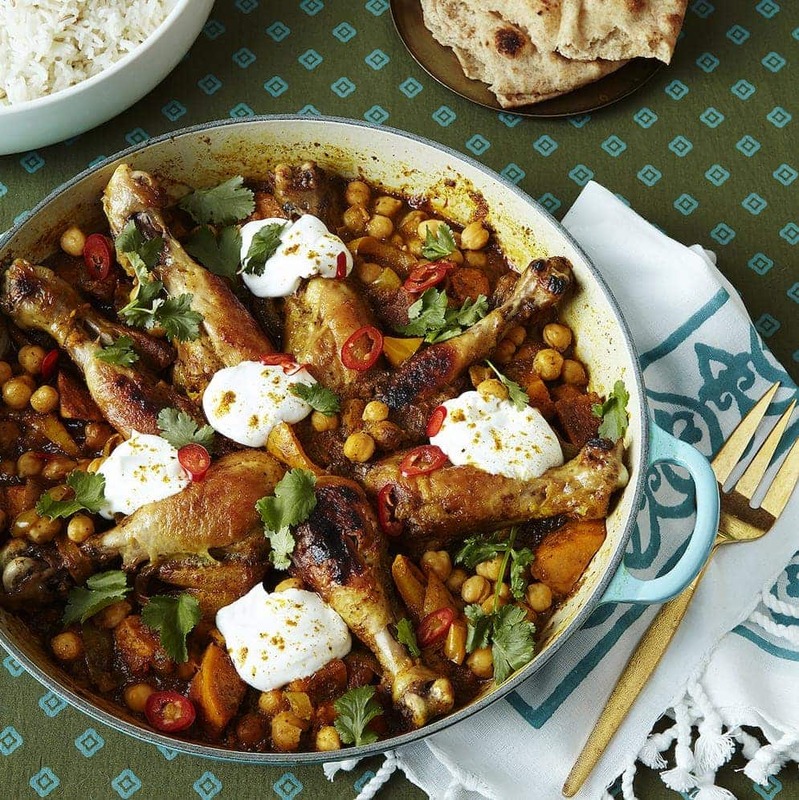 Recipe and Food Styling by Tara Teaspoon. Originally published on the iHeartNaptime blog 09/16. 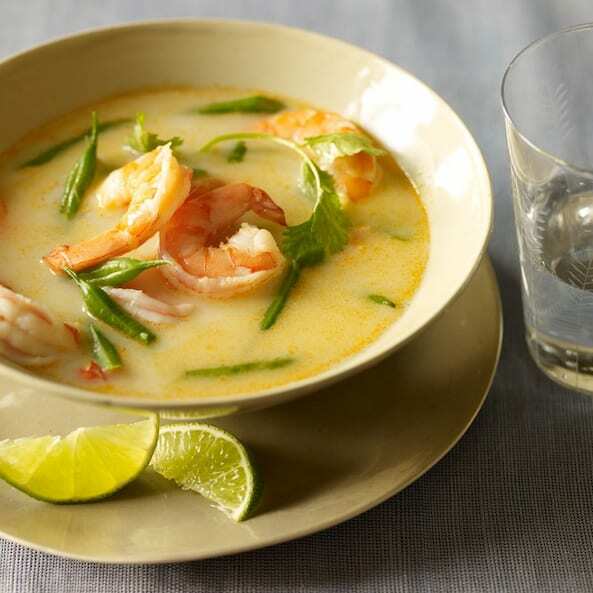 An authentic Thai soup, so good you'll want to drink it! 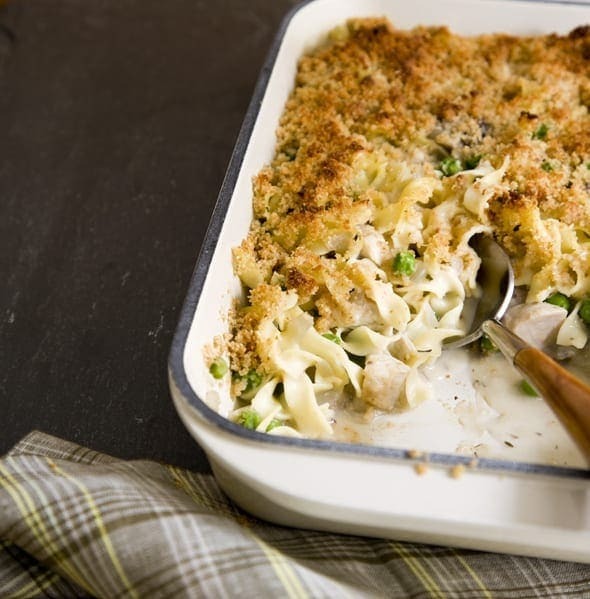 Speedy Turkey Tetrazzini — For Thanksgiving Leftovers! Who knew pasta could be even more delicious!!! This looks sooo good. 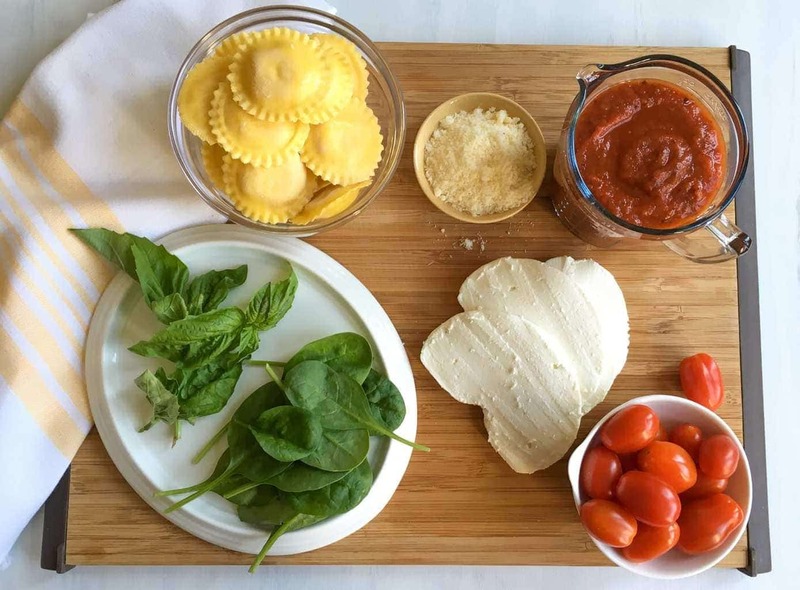 My grandma used to always make fresh ravioli, and this recipe has me wanting to carry on that tradition. Can’t wait to try it out! 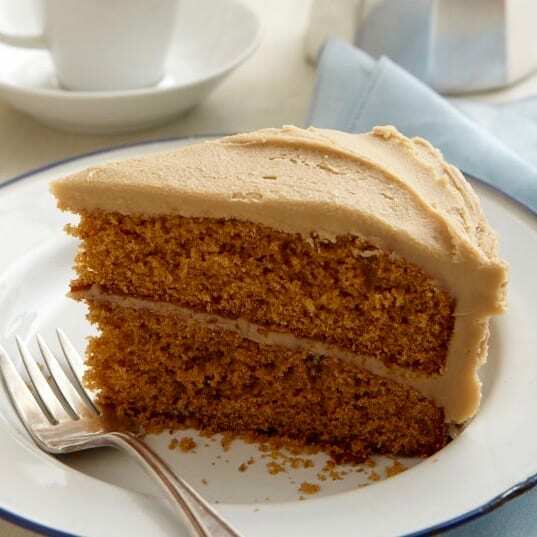 OMG, this looks so delicious. I’m going to have to make this for my family. I know they will love it. Oh this is so tempting. I like the tangy flavour. and the texture too seems good. Now, I know what was my mistake. My version was a bit dry. Will make sure to cover them next time. Thanks for the tip. I made this last night and it was really good, quick and easy. Next time, I may add some more pepper and perhaps some ricotta cheese on top during the last 10 mins of baking. Paul those additions sound delicious. I’m glad you liked this!